Choose from our great range, which includes the traditional classics, but also the very best from the new wave of cutting edge cheese producers, such as our local Stawley. With an ideal location, here in the Cheddar county, Somerset, we have choice Cheddars along with a great selection of the classic British cheesessuch as Stiltonand Wensleydale. 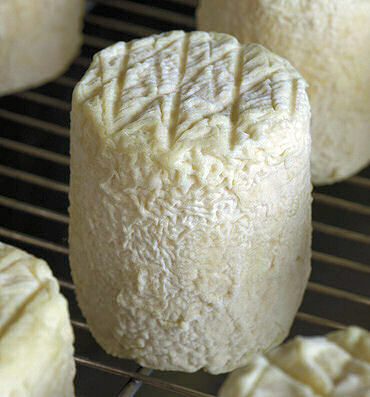 We have a modest selection of French cheesesincluding Camembertand Brie, along with the essential St Agur, Roquefort, Epoisse etc. 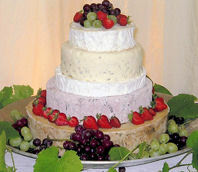 Cheesecakes extremely popular, and are ideal for any celebration! 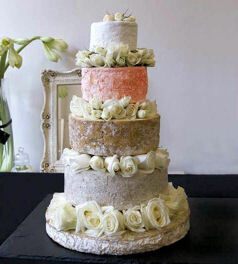 Celebrate Weddings, Birthdays, Graduations, and Dinner Partys, in fact any occassion with a stylish Cheese Cake. Click here to learn more, or click here to view our range. Stylish Celebration Cheesecakes, ideal for any party! Customers are also able to buy a fantastic selection of cheese accompanimentssuch as Cheese Biscuits, crackers, dried fruits and chutneys alongside a selection of traditionally made cheese accessories including cheese boards and cutting knives, which make great gifts. Then theres our wide choice of Wines, Ports and Champagnes. And do not forget our great selection of West Country gifts, and our brilliant selection of Chocolates.